Despite Aston Martin Racing driver Darren Turner dangling a carrot of a possible significant future entry form the factory team into the remainder of the 2018 VLN Series, this weekend's seventh round of the series see no surprises with its AMR related entries. 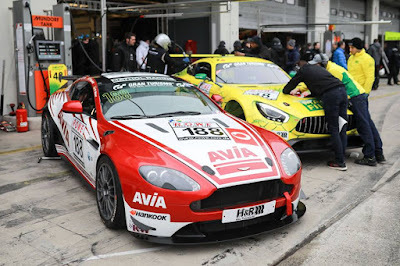 Full season and long suffering Avia Racing will be back again with their SP10 (GT4) class Vantage desperate no doubt to break their recent run of back luck that has seen too many DNF's listed on the results card for them to be contented with. Drivers Weber, Krebs and Johansson will be looking for at least a finish in the eleven strong class on Saturday. 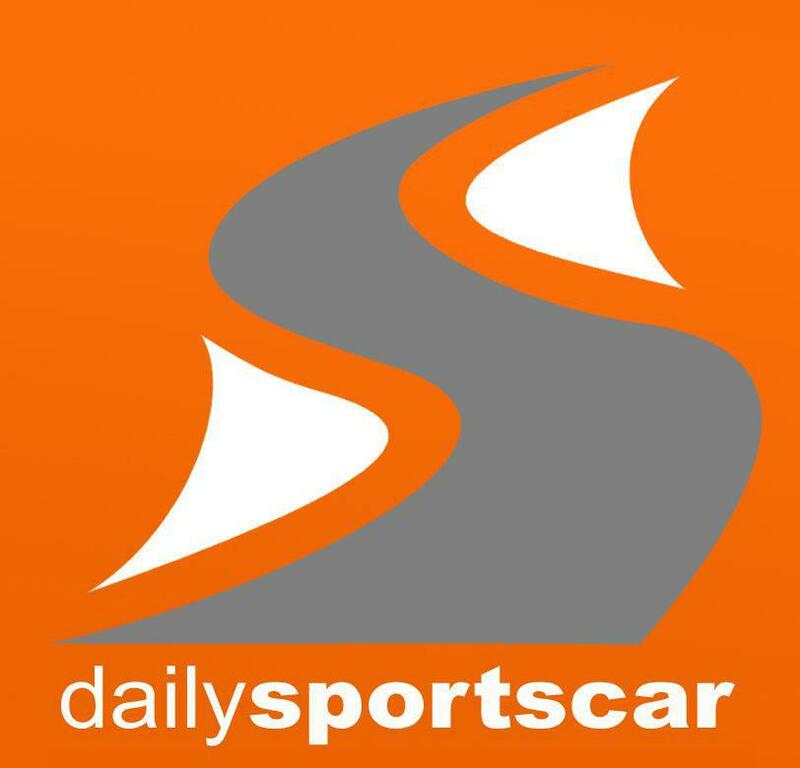 There is also a little confusion on the entry list for this team and their three drivers as they are also listed against the #950 Fanclub Mathol (the name of the team that prepares and races their Vantage) Porsche Cayman GT4 apparently racing in the Cup 3 class! 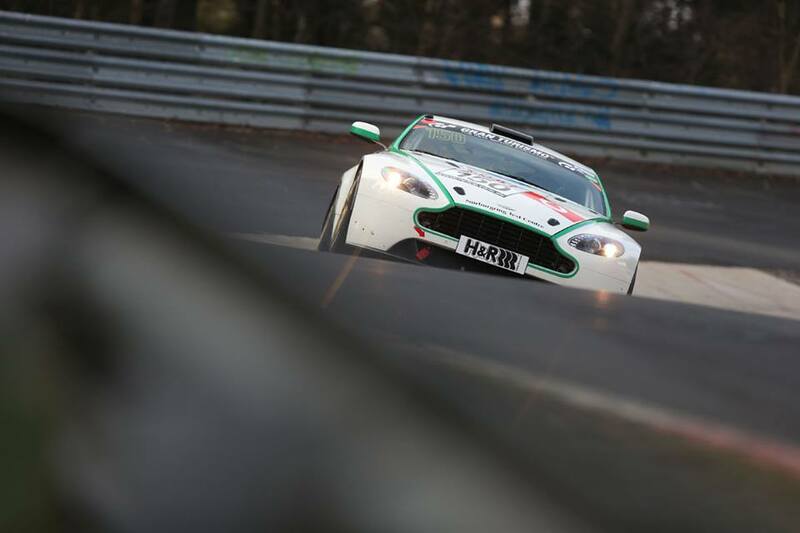 Joining them in the sole AMR Performance Centre car, the #150 SP8 Class Vantage (used by many AMR customers earning their full Nordschleife permit) will be customer pairing Marco Muller and Erik Manning. No excursions for the Aston Martin Vantage GT8 this week after Darren Turner shared the work load within that car last time out - but we have seen one snippet of a another young man from within the AMR camp suggesting a future experience at the circuit sometime soon!